We deliver to your car, with CURBSIDE PickUp! login, then under My Acct. select Modify Information, then choose the PickUp Location. You then choose the day of the week and place your order. Just call when you arrive! Picture a Perfect World - WE DO! 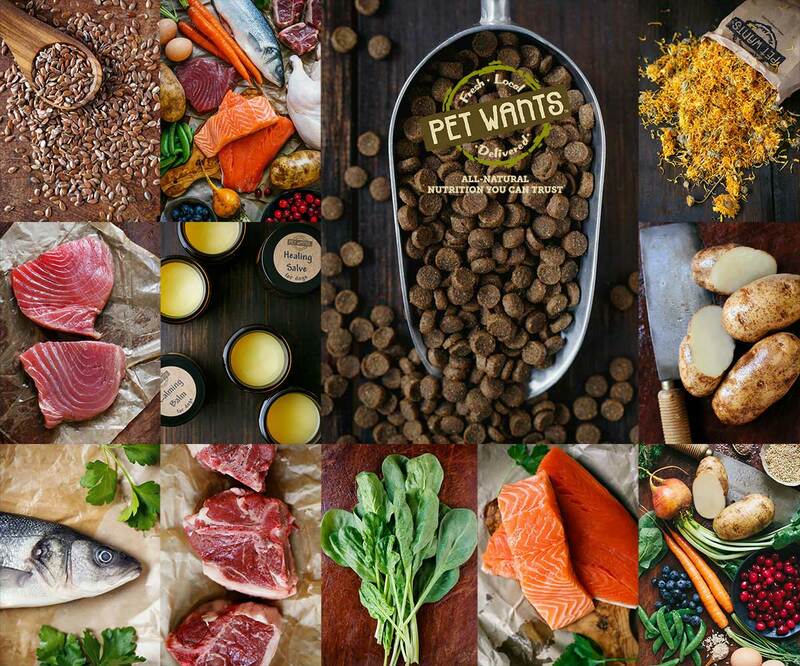 Pet Wants: the only pet food and supply store designed and dedicated to the urban pet owner. 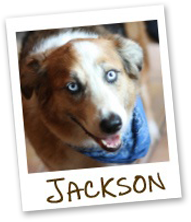 Our high quality, nutritionally complete and balanced line of pet food is made right here in Ohio. Our pet food is made to order once a month and is guaranteed fresh. Pet Wants: is unique, earth friendly and convenient. 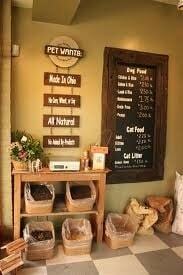 We offer all of our pet food by the pound. Buy only what you need, when you need it. And leave your car parked. Our free delivery service combines multiple orders on one trip around the area. In addition all of our formulas are nutritionally complete and balanced. For dogs we offer Chicken and Brown Rice, Lamb and Brown Rice, Salmon and Brown Rice, Whitefish/Duck Grain Free, Chicken/Turkey Grain Free, Less Active/Senior, and a Puppy formula, all are gluten free except for the Less Active/Senior. For cats, we offer Adult Cat, Lean Cat and a Kitten formula. Pet Wants: pet food never uses animal by-products, (guts, eyes, beaks etc.) or any corn, soy or wheat. Does your dog scratch a lot? Excessive licking of its' paws? Hot spots? Chances are your pet might have an allergy. The most common forms of pet food allergies are related to CORN, WHEAT or SOY. Pet Wants never uses corn, wheat or soy in any of our formulas! Plus we can assure our customers that none of the products manufactured by our Ohio supplier were affected by any recent pet food recall concern. Who buys grain from China anyway? Pet Wants: pet food is made fresh once a month, and we assure you our pet food is never warehoused or stored for long periods of time. Our order gets placed and we are put in the production schedule. As soon as our food is ready at the plant, we pick it up and bring it to our stores. We don't HAVE to do that, we just do it because we can. You store our food the same way you would store the dry pet food you had been using. Sourcing ingredients is important as well. For instance; the salmon used in our salmon and brown rice formula hail from Nova Scotia. Our North American supplier raise our Salmon used for the salmon meal in the ocean, they are considered marine based and have all the benefits of free kelp, ocean currents, and temperatures. And for the record: All of our other ingredients are U.S. products, and are as local as possible. If you have a brand you are loyal to, and would like us to provide you a nutrition comparison just stop in and ask. We can do a side by side comparison of your current brand compared to ours. We have many more food options if your pet requires a special need for their food - please let us know what your pet requires and we'll work with our list of available suppliers to provide your pet with the food it needs.